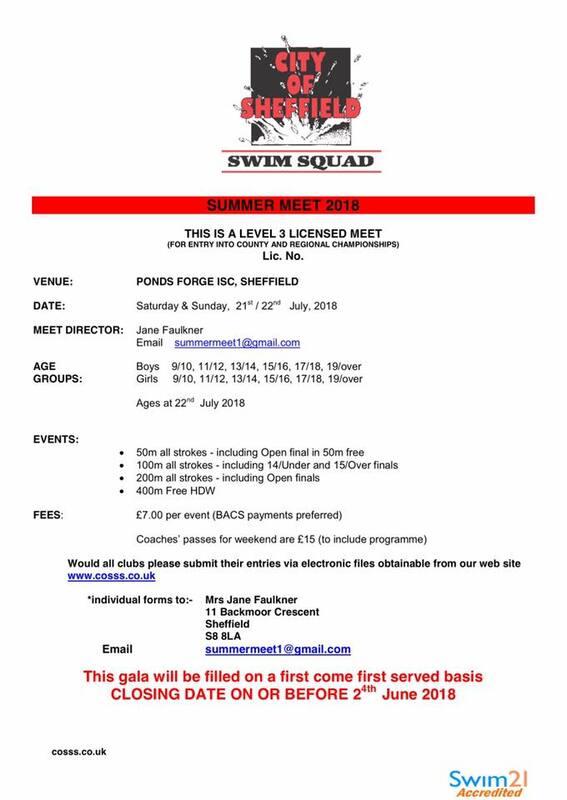 Steve would like to take a Runnymede team to Ponds Forge, Sheffield again this year. 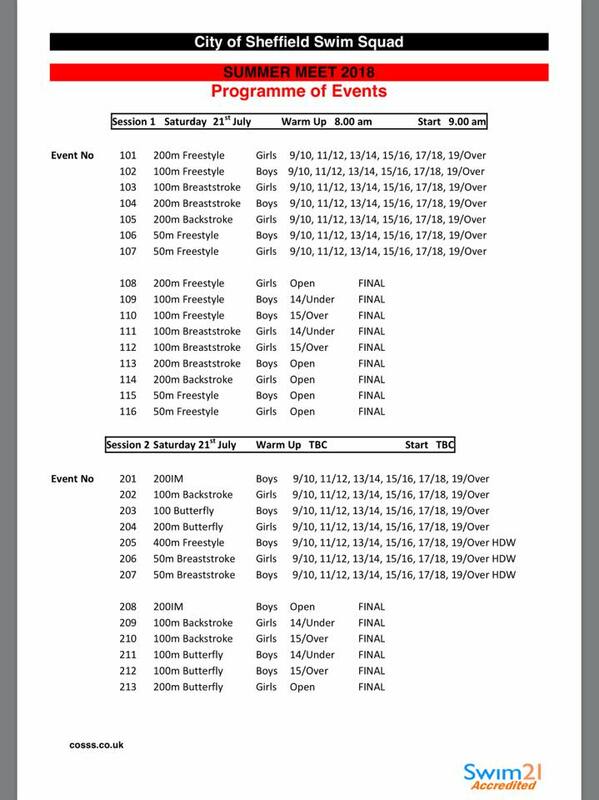 Dates are 21st and 22nd July. 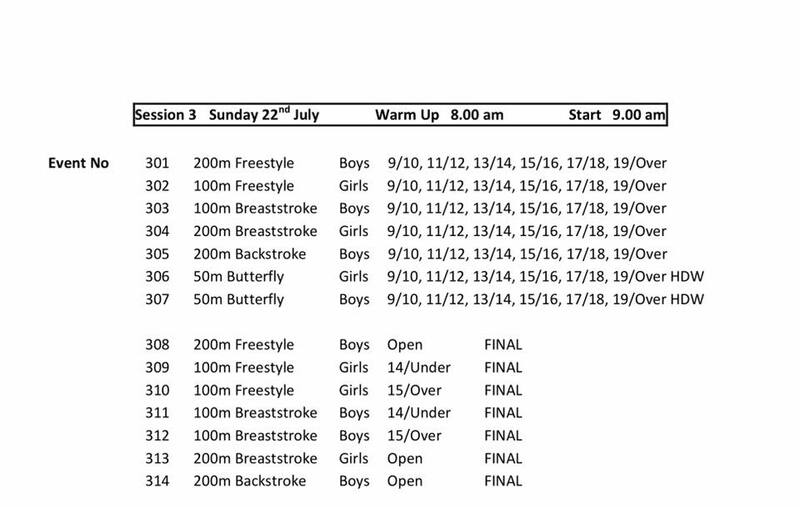 Parents/families and swimmer will need to make their own arrangements for travel/accommodation. If this is something you would be interested in please let Rhiannan know.